Want to add a little sunshine in your life? Then look no further! 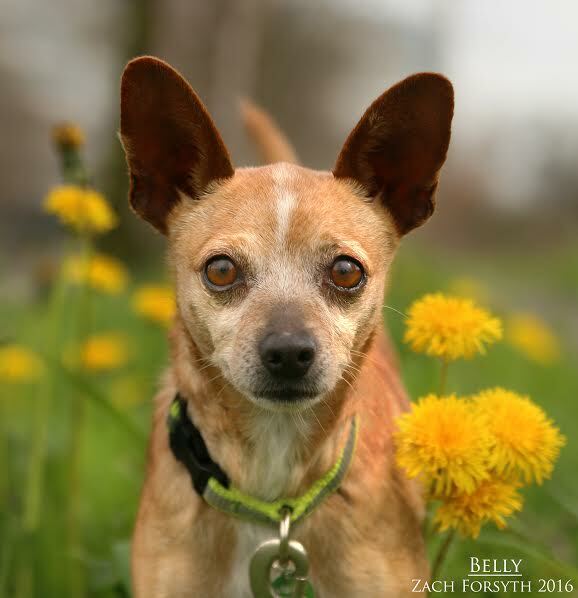 I’m Belly, an adorable 7 year old Miniature Pinscher mix whose personality will bring light to the gloomiest of days! I’m a very chill lady who, after a few tasty treats, will jump into your lap and snuggle the night away! My favorite activities include sunbathing, hanging with my doggy pals, and picking out my favorite crop top from the newest fashion line (I just love modeling my clothes for you!). But most of all, I just loved being cuddled and given lots of love! I need to be in a home with kids ages 10+ and without cats. I am just a fun loving gal whose radiance is exuberating wherever I go! Will you let my light in your heart? Then fill out an application today, so we can shine together! I come to you spayed, vaccinated, and micro- chipped with an adoption fee of $250.